This set of photos was taken on January 20, 2014 at 1:13 PM. The Location was in the Drive way entrance to a very large and great hotel at National Harbor in Maryland. The "Take It!" was one of those from an easy glance something appears that just matches up. 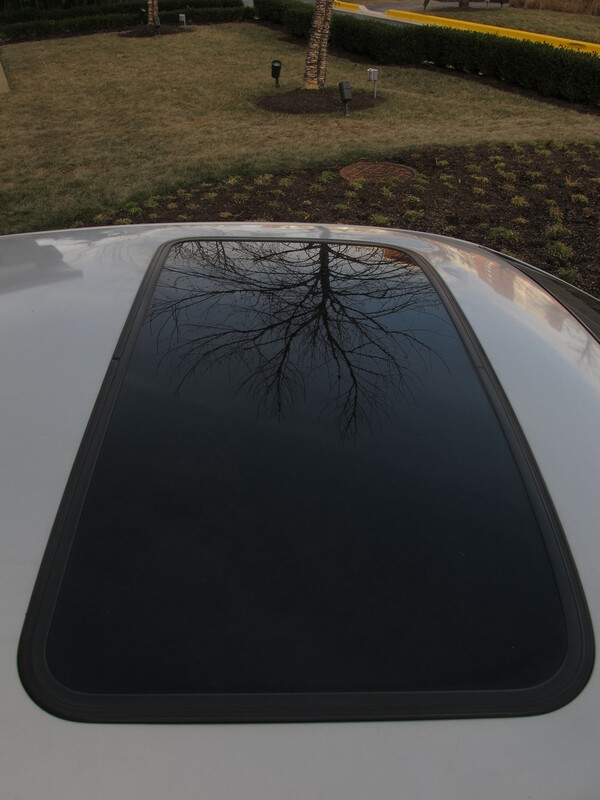 The centering of the reflection of the tree in the sunroof on my car was too good to pass up. It was entirely random which made it that much more fun. This location is near the end of my work day and thus, sometimes extraneous catches do not come easy. The big focus is to get home and take a nap as we start very early in the morning. Photo catches that happen in this final hour are just that much more appreciated as the gifts that they are. The After Take: Everyone seems to like the simplicity of this shot. When I tell them the setting in relationship to the time of day - they laugh when I tell them - that "simplicity" is about the best I can hope for. It is a shared laugh. Here is hoping you too find treasures at the end of your working day. Impressive, taking the time to catch these shots even when a nap beckons! Cool grab. 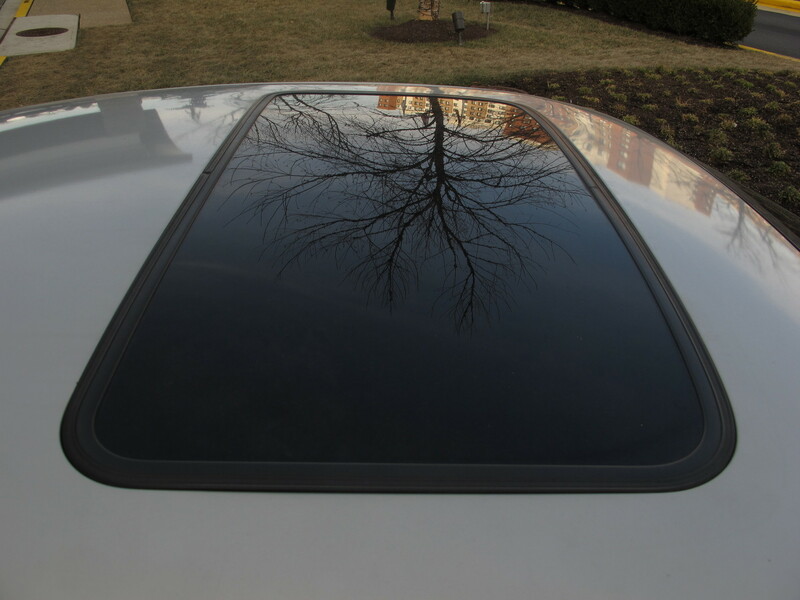 Our old car had a sun roof, it was so nice to open it up and let the breeze in. You keep it looking pretty clean cant even see a spot on it.